The total awarded prize was just above 10 percent of the total $101,000 prize money offered for this year’s event by event sponsor Visit Hot Springs. Visit Hot Springs Marketing Director Bill Solleder was quoted as saying that the “fish phone” used in the event had not rung with news of another prize fish, or even “Big Al,” being reeled in towards the end of the event. Steve Arrison, CEO of Visit Hot Springs, said in a news release that even though “Big Al” wasn’t caught, there more fish were caught this year than last year’s contest. Dillon Buxton of Fountain Lake holds the honor of being awarded the highest prize for this year for his $5,000 channel catfish catch, which accounts for nearly half of this year’s payout. Buxton revealed that he was very appreciative of the prize and that it would go towards buying a new truck. 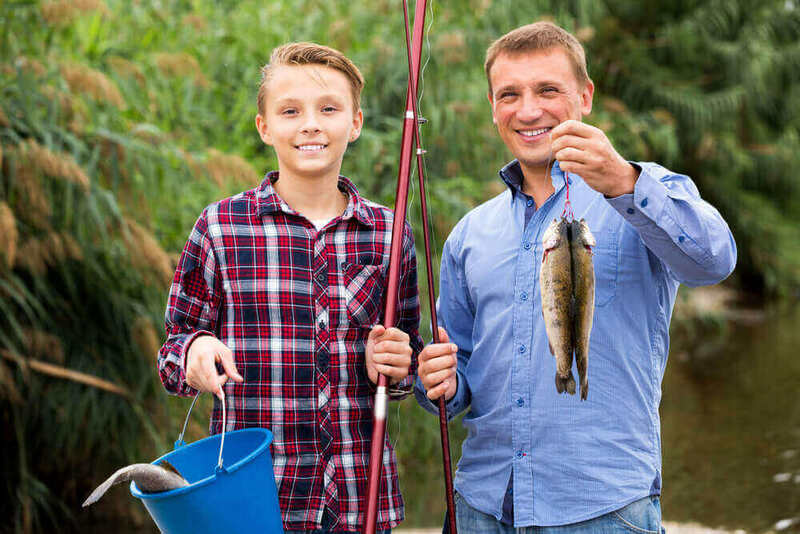 The Hot Springs Fishing Challenge is an annual event that is sponsored by Visit Hot Springs and the Arkansas Game and Fish Commission. A total of seventy-one fish was released during the 2018 opening. Ten prized fish have already been caught but sixty-one continue to be elusive and still remain in Lakes Catherine and Hamilton. The highest-prized fish, “Big Al”, has only been caught once since the contest began in 2012, with the distinction belonging to Pete Clark of Bismarck who landed the largemouth black bass in 2017 to win the $15,000 top prize. The annual contest is designed to publicize the great fishing that is found on the surrounding lakes of the city of Hot Springs, Arkansas according to Arrison. Arrison added that after every event each year, the sponsors hold a meeting in the fall to discuss about the event and improvements to be made for the upcoming year’s event. “Every year, in the seven-year history of the event, we meet with our Game and Fish partners and look at what we can do to make the Challenge better, and we’ll do that again this fall,” he said.